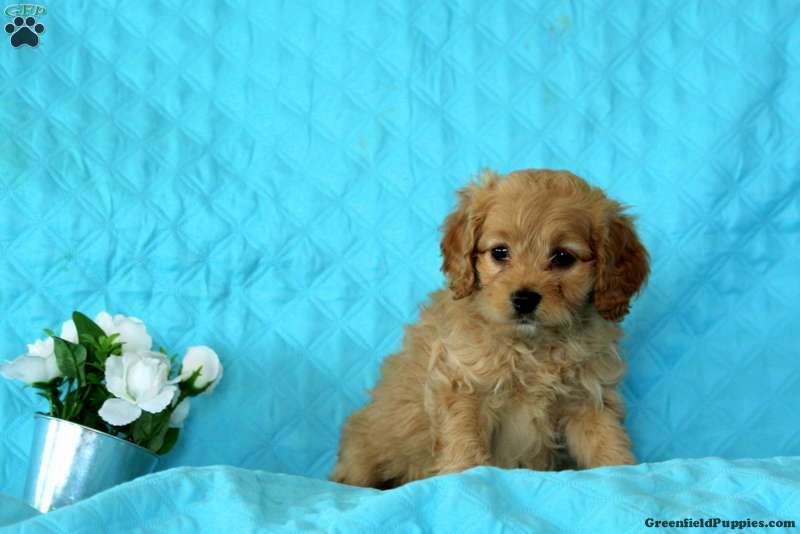 Genna is a cute Cockapoo puppy who loves to bounce around and play. This friendly pup is vet checked, up to date on shots and wormer, plus comes with a health guarantee provided by the breeder. Genna is family raised with children and is well socialized. 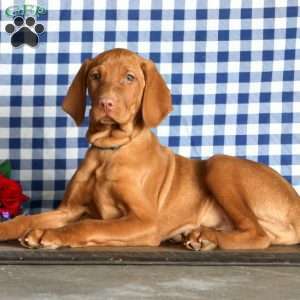 To find out how you can welcome home this fun-loving pup, please contact the breeder today! 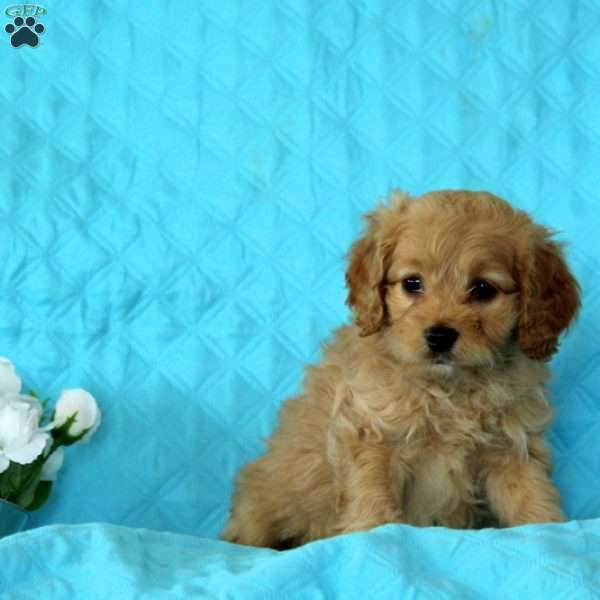 Amos Martin is a breeder located in Middleburg, PA who currently has a cute litter of Cockapoo puppies. These pups are vet checked, up to date on shots and wormer, plus come with a 30 day health guarantee provided by the breeder. 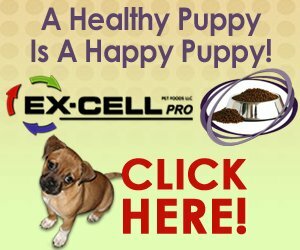 To find out how you can welcome home one of these adorable pups, please contact the breeder today!